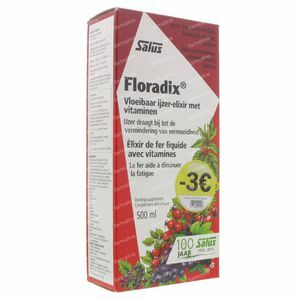 Floradix Elixir Lowered Price Promo 500 ml order online. -Grownups: 2 x 10 ml or 1 x 20 ml (a measuring cup) half an hour before the meal. 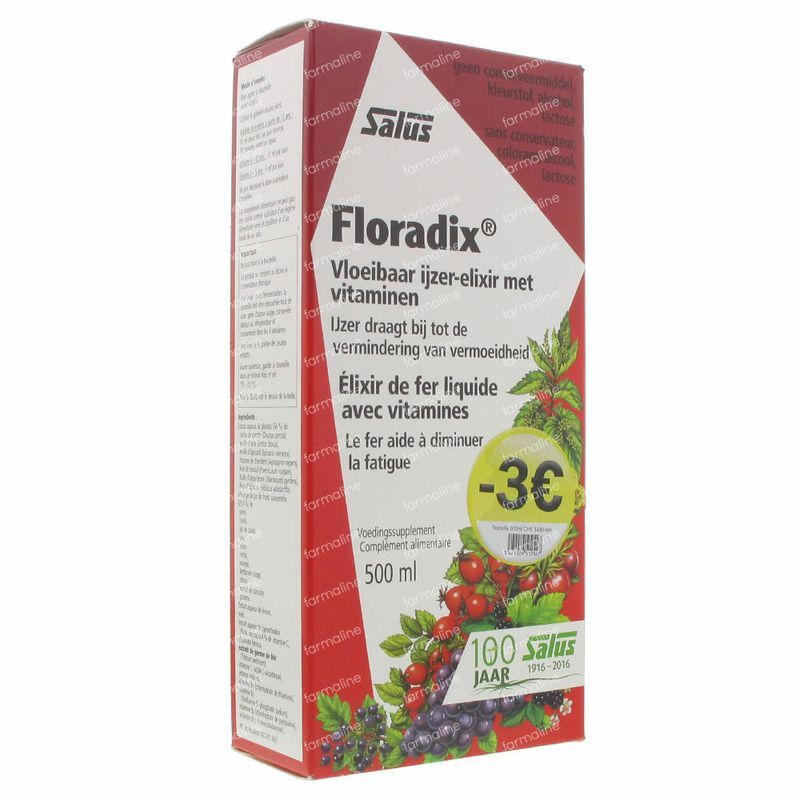 For the best result it's needed to take the elixir for 3 to 4 weeks, tablets 5-6 weeks.